Industrial Digital Multi-meter. 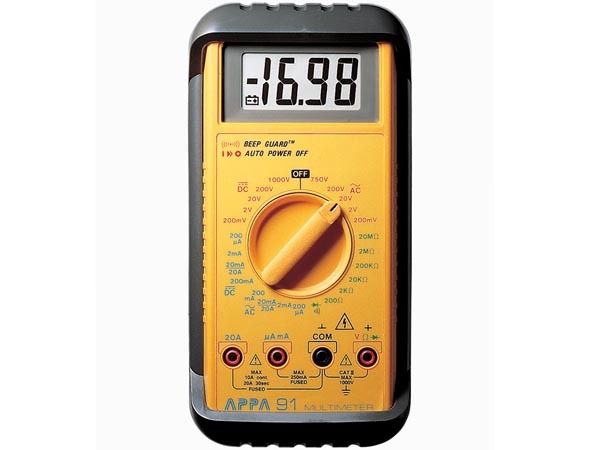 With LCD display, AC voltage/current, DC voltage/current and resistance measurement. Auto power off, continuity checking with buzzer, diode check, Supplied with test leads.